Still time to slip under tree… and send heartfelt thanks to those Amazon reviewers! 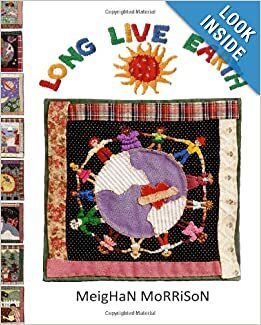 If you are looking for a charming, colorful and creative book to teach children about taking care of our earth, this book delights. The illustrations embody the philosophy: they are quilt squares, making use of unused fabric. Each illustration is imaginatively conceived and stitched. Children will have fun talking about what they see in the squares. The illustrations are quite winsome…(read entire review here). 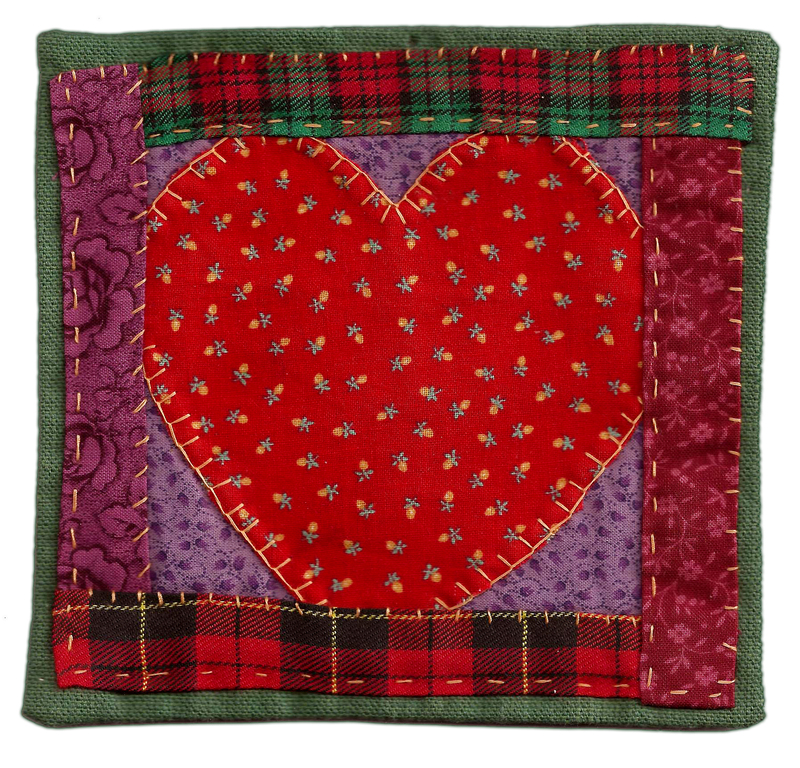 The artistry it took to make the quilt squares would make the book worth buying. However, I am (reluctantly) giving the two I ordered away to young grandchildren for Christmas. The message is important, and it is presented beautifully and gently. I bought this for my almost 4 year old son and for his classroom. This was a complex topic that was made very understandable and fun to read. The patchwork squares as illustrations were adorable, clever and so creative. I will be buying this book as gifts in the future. Order Long Live Earth and read more reviews here. “Horrors! Environmental wacko nonsense… yuck!” Another favorite review.